Semtech has announced that EasyReach Solutions, an Indian startup specializing in smart IoT solutions for industrial applications, has incorporated Semtech’s LoRa devices and wireless radio frequency technology (LoRa Technology) into its industrial and smart vehicle monitoring products. EasyReach’s LoRa-enabled sensors have been developed to include electrical current testing, temperature reading and GPS capabilities. All sensors are compatible with the LoRaWAN protocol and have been verified for GPS tracking ability over eight kilometers line of sight. According to EasyReach, the LoRa Technology allows the company to remotely monitor its equipment and vehicles in new ways and to more intelligently manage its industrial resources. Meanwhile, the flexible capabilities of the sensors allow the solution to scale to its needs. 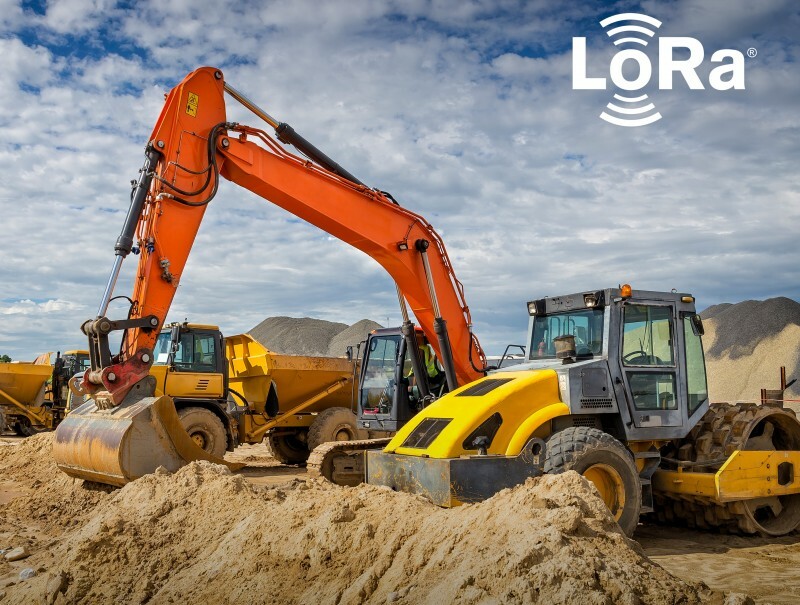 EasyReach’s LoRa-based applications for smart industry include sensors for steam traps, concrete mixers, forklifts, diesel tankers, back hoes, water meters, and trucks.